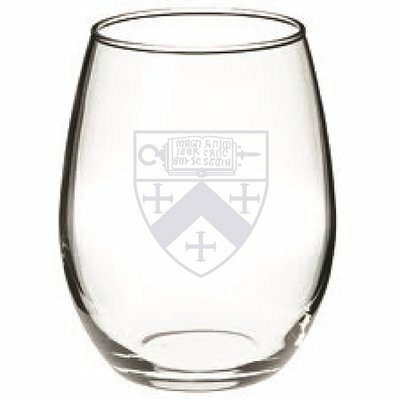 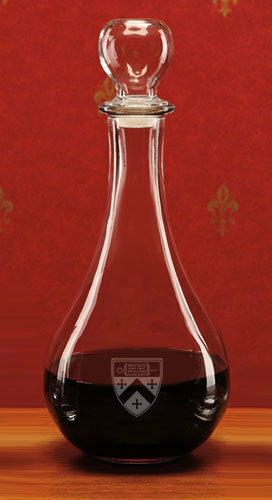 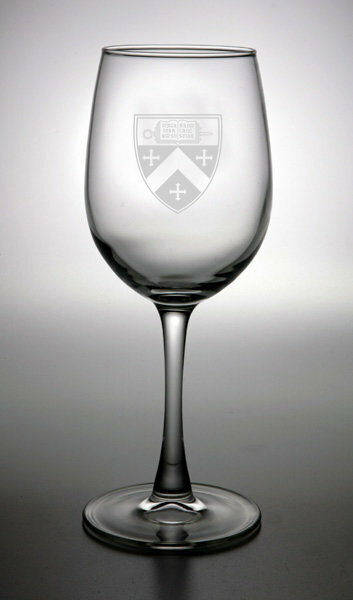 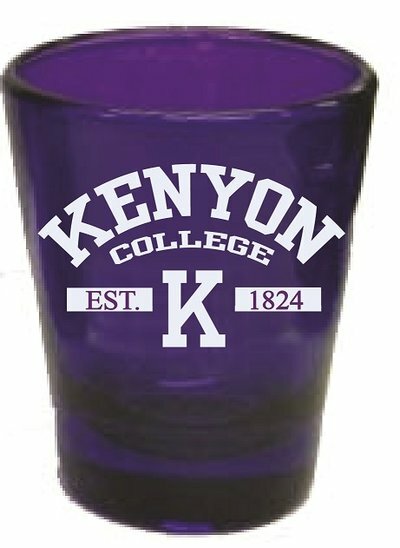 Campus Crystal Wine Glass. 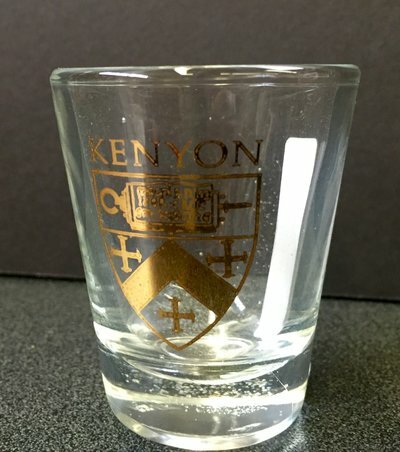 Deep etched with Kenyon Shield. 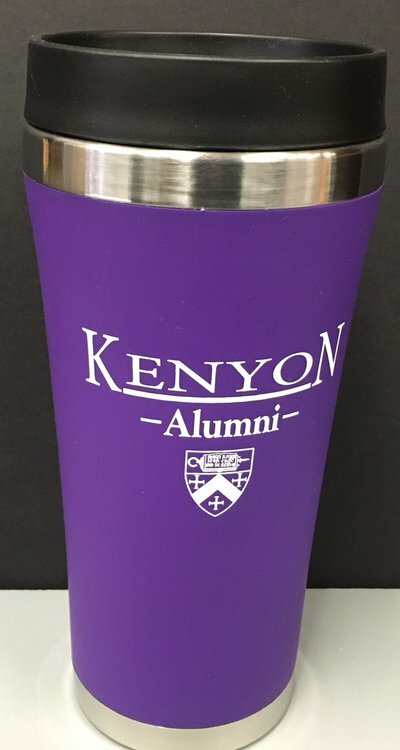 Our winter latte mug has "Be It So, Let It Snow" and "Kenyon" text and a classic snowflake print with a twist---it changes color with heat!